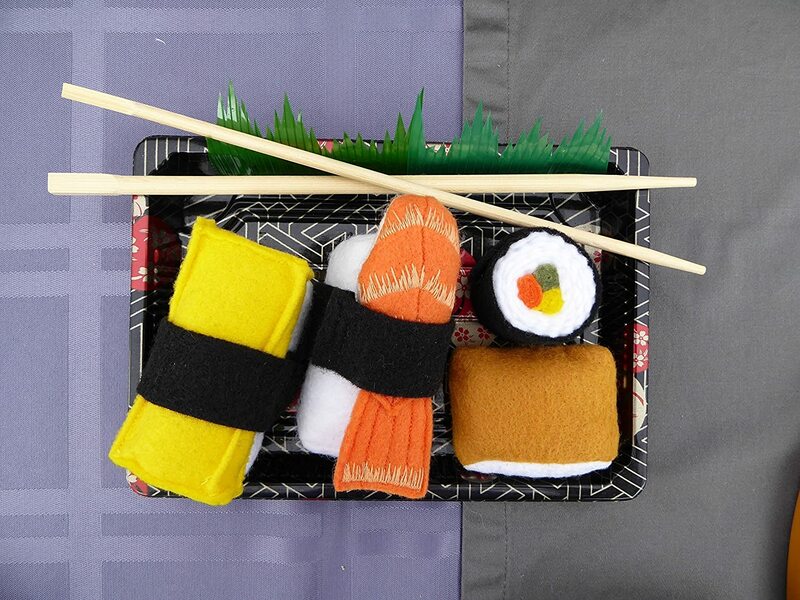 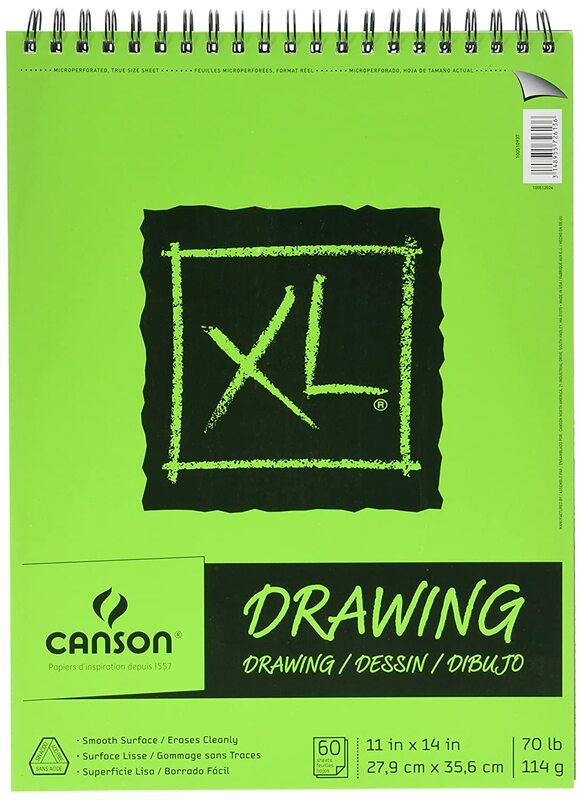 Size: 9 by 12 Inch. 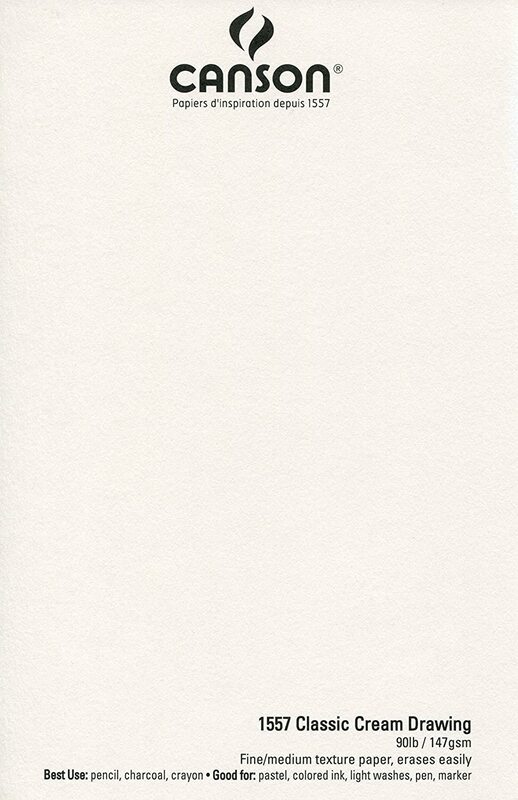 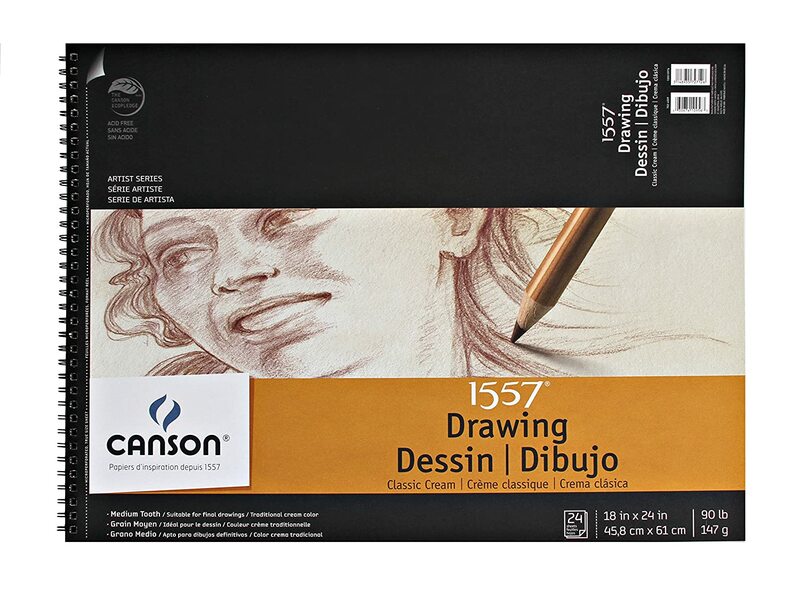 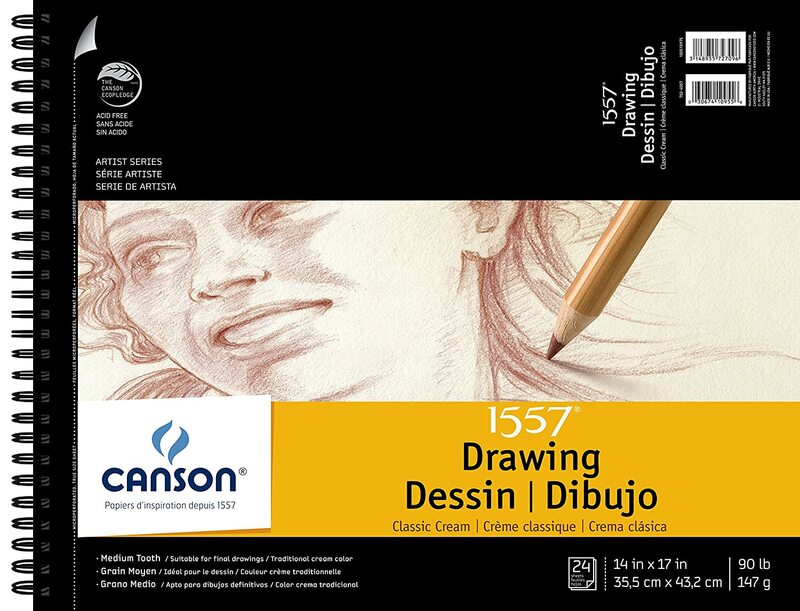 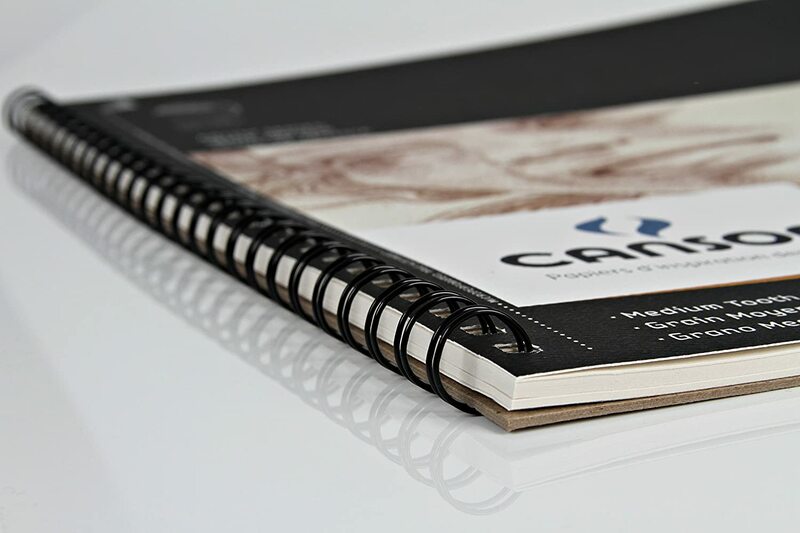 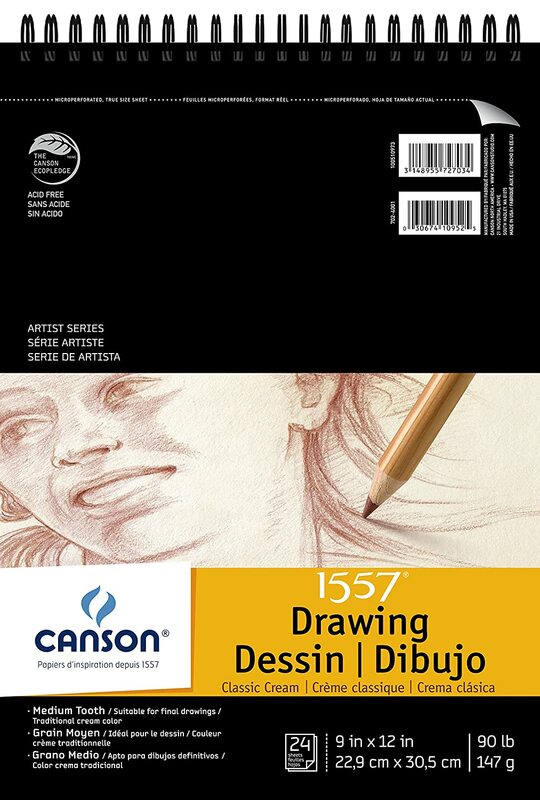 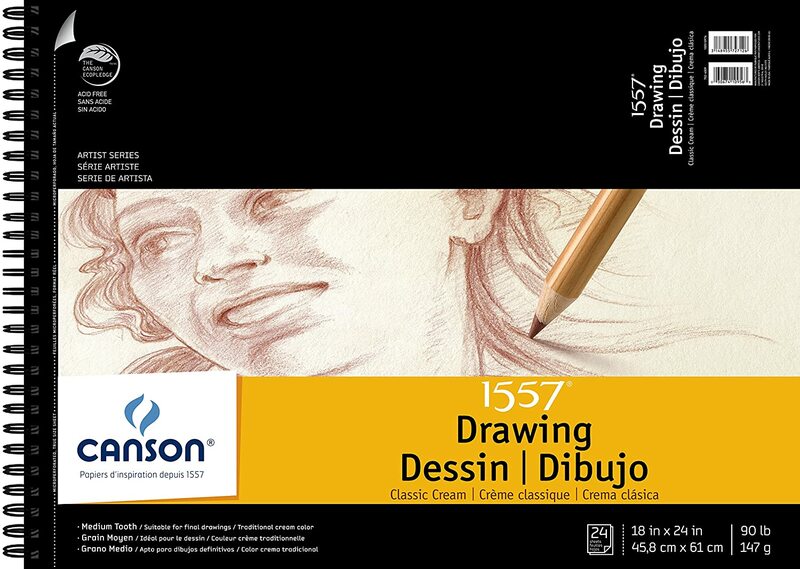 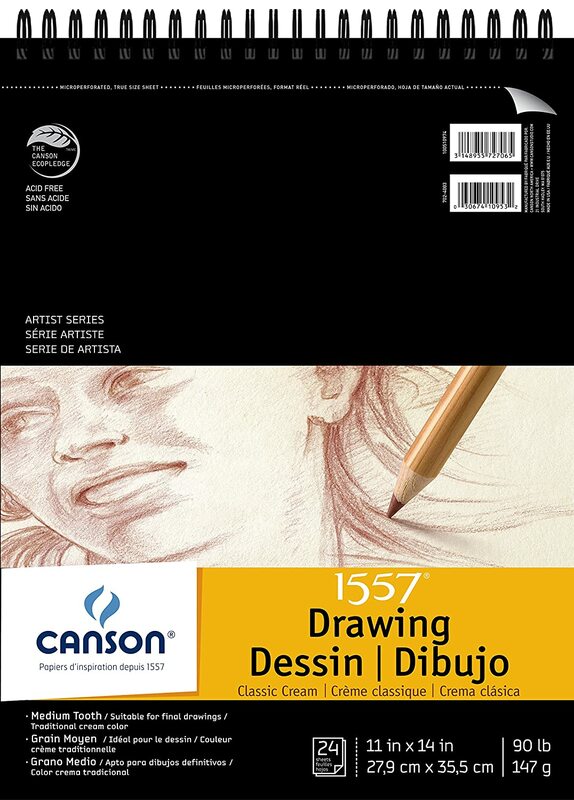 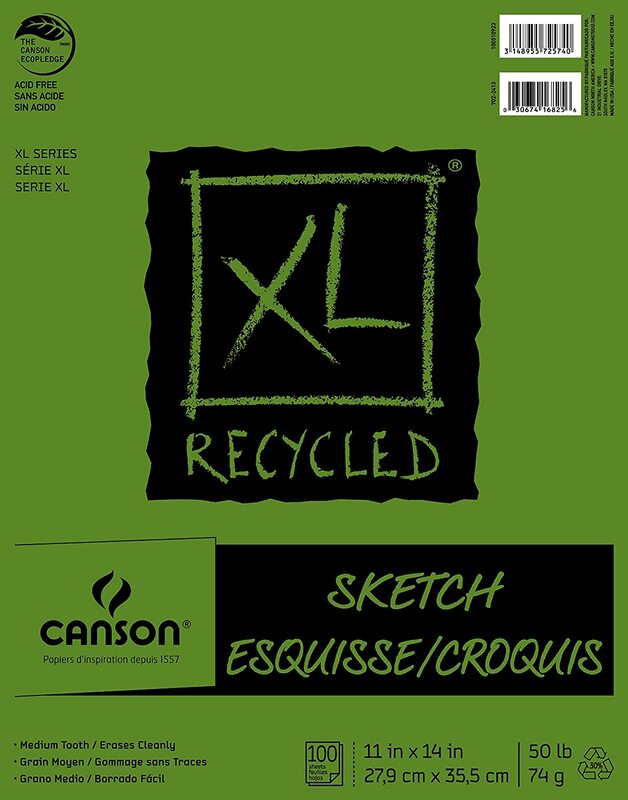 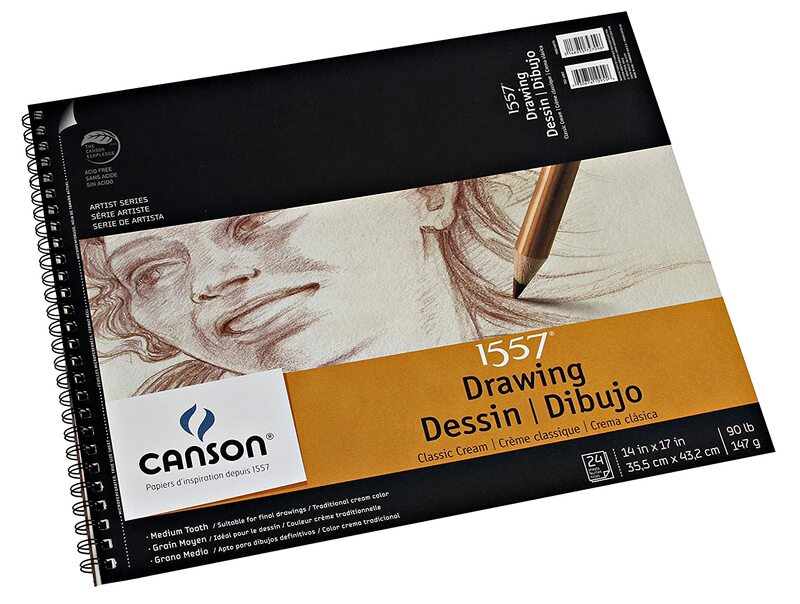 Canson 1557 Classic Cream heavyweight paper takes graphite pencil wonderfully well and allows for excellent detail. 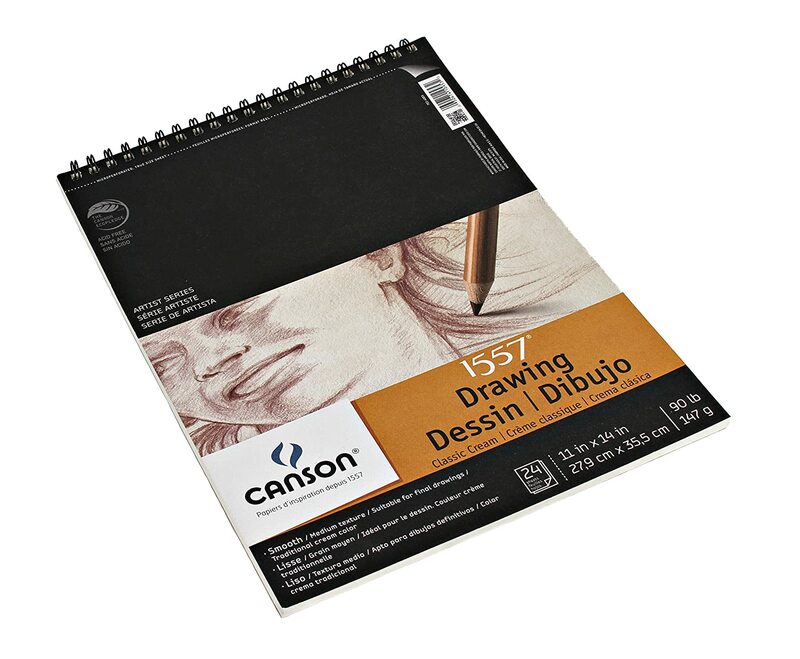 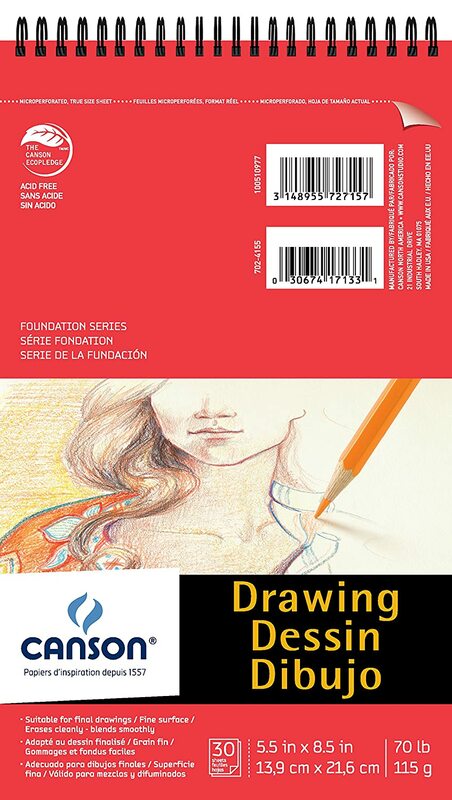 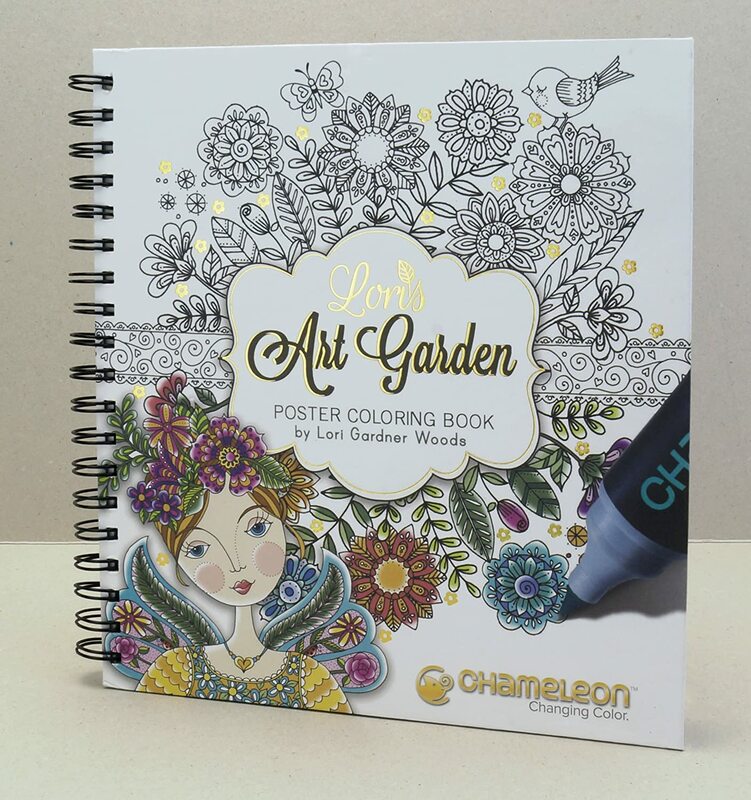 The paper is sturdy with wonderful surface strength and takes multiple erasures well. 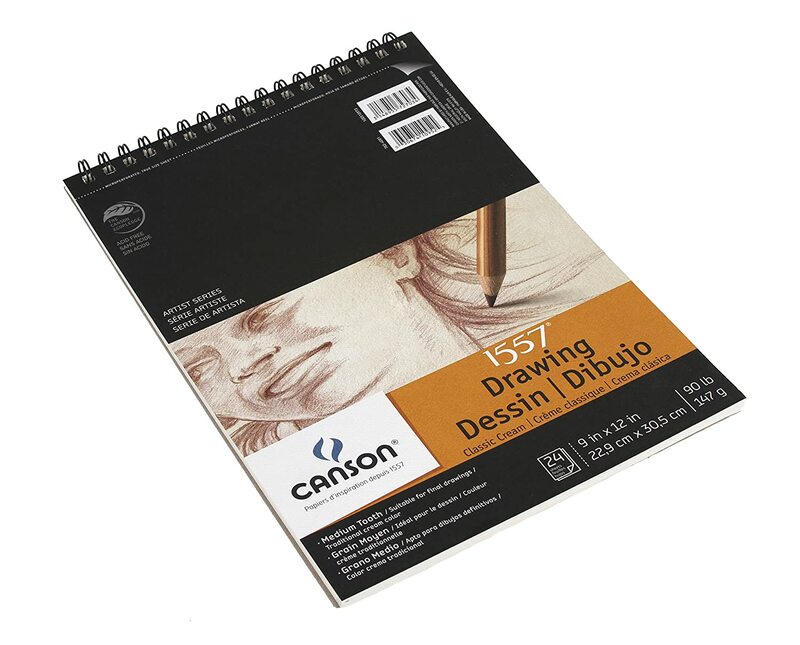 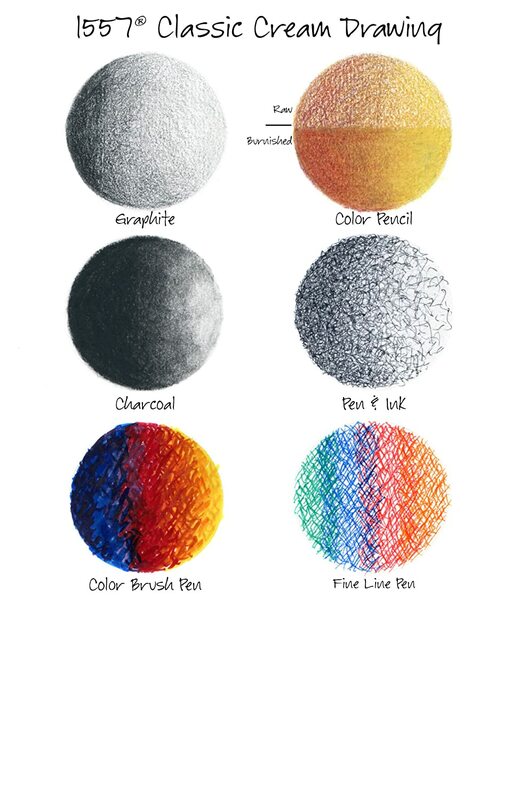 Paper has just the right amount of tooth and is also ideal for pen and ink drawings. 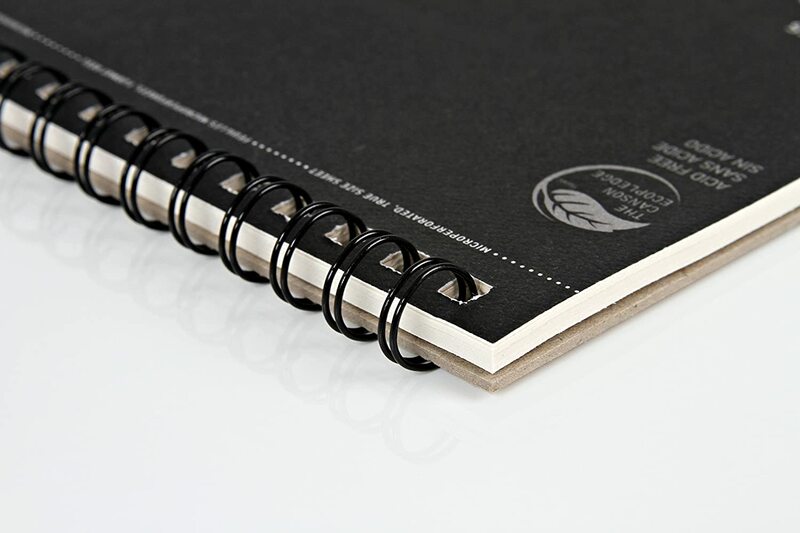 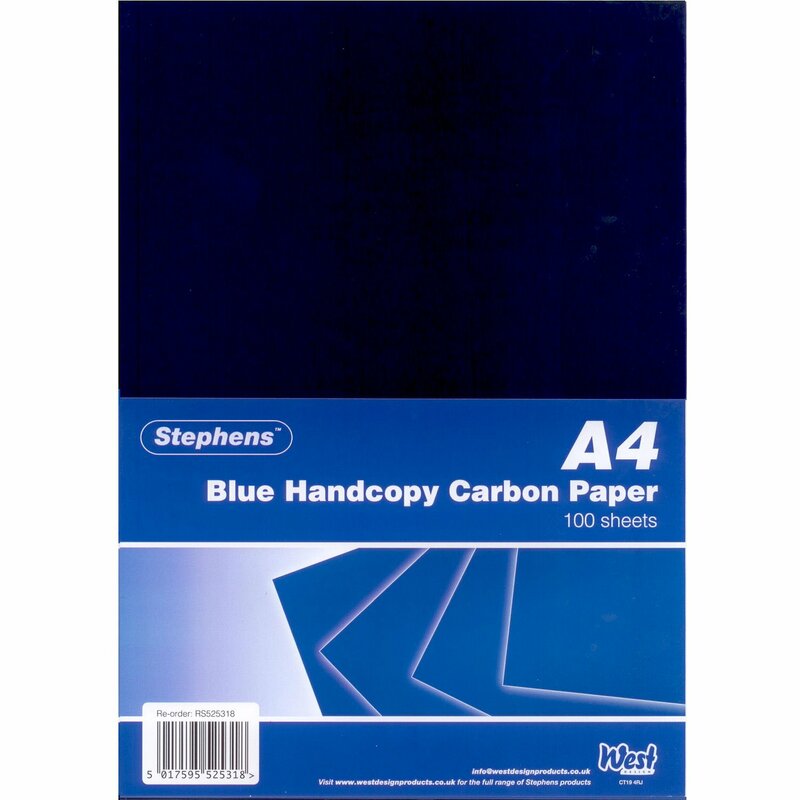 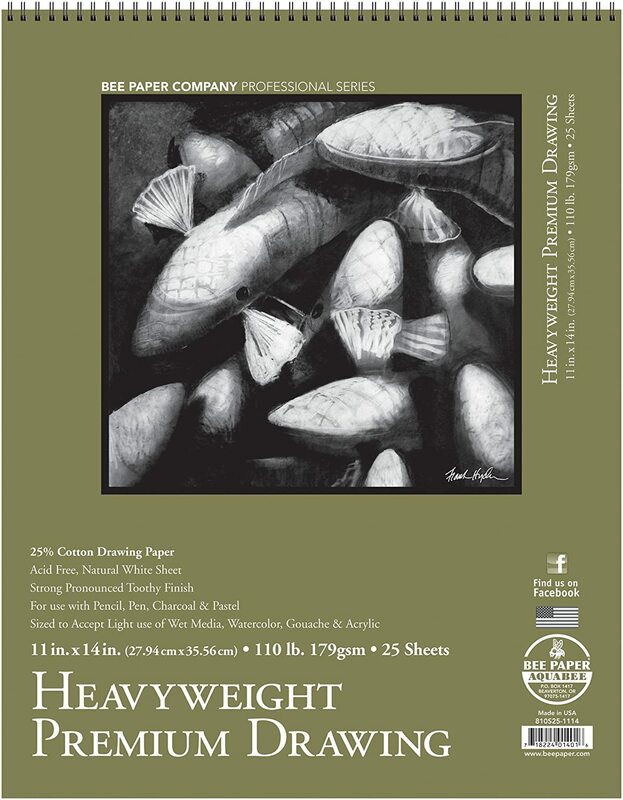 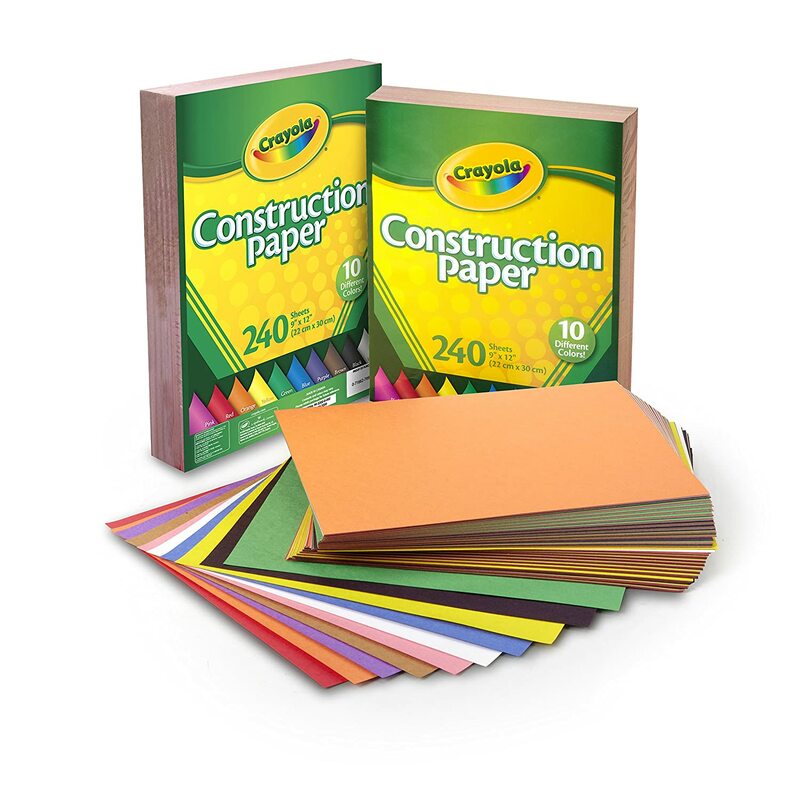 Each pad contains 24 sheets of 90 pound/147g acid free 9 x 12 inch paper.